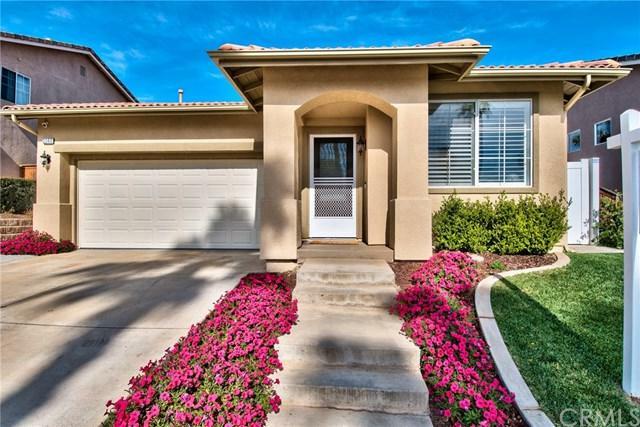 Welcome to the Private Gated Community of Ashwood, located in Corona Proper! 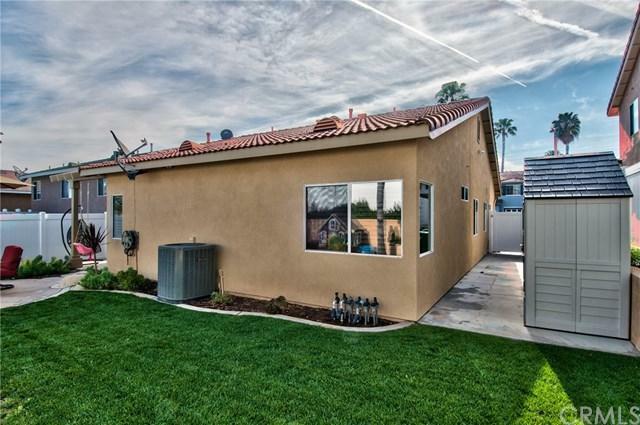 Prime Corona Real Estate location right next to Santiago High School & Ontario for easy access to all things Corona has to offer! 3360 Redport features a Private Gated entrance for your peace of mind and a tranquil neighborhood; the perfect starter home is waiting for you here. Property has FRESH NEW Exterior paint as of 2018, Newer White Vinyl Fencing as of 2015, and a Newer HVAC (that's both heater and air conditioner) as of 2015 as well. The big ticket items are done for you and ready for you to reap the benefits for years to come. Backyard has also been updated as of 2016 with retaining wall on the side & back, new cement, mow strip, concrete on both sides of the house and lush grass & plants. Tiled flooring throughout, plantation shutters, granite counters in kitchen, black appliances & designer cabinets. 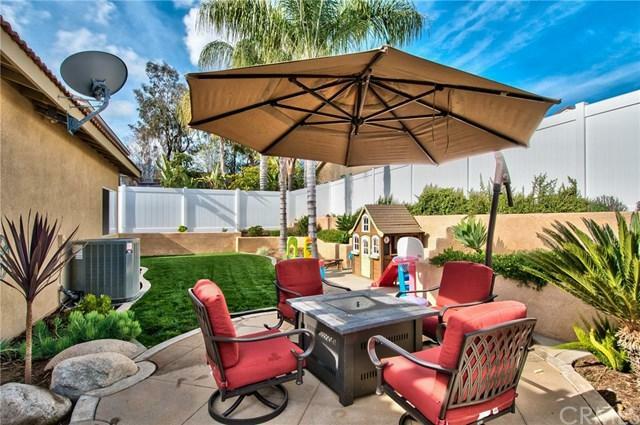 You will fall in love with the beautifully landscaped backyard perfect for Summer 2019 BBQs! Not to mention the Vinyl fencing offers a clean look with extra privacy for your events. Bedrooms feature ceiling fans, an updated master bathroom vanity and recently redone Epoxy flooring in the garage. This home has it all for you and ready to enjoy for the Summer Season! Ashwood Community offers a private gated entrance, patrol/security each night who drives the community and cleaning of all mailboxes... only for $69/Monthly! Come by and see 3360 Redport Dr today to fall in love & make it your own!